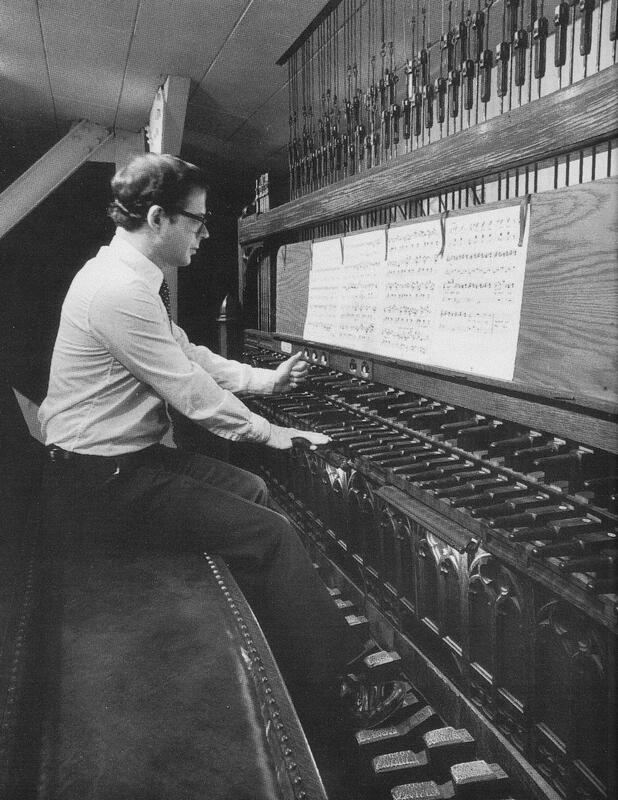 University Carillonneur Wylie Crawford at the old console circa 1984. This year Crawford celebrates his 40th anniversary with Rockefeller Memorial Chapel. Together, these organizations have contributed 300 years of groundbreaking work to the city of Chicago and the wider arts community. Meet the Cast of "The Good Book"
6+ Reasons to Go See "The Good Book"